We know all you good boys and girls have had your Mother’s Day gifts wrapped and hidden in the basement for weeks and weeks, but the staff here at Cult of Mac has been so busy covering all the Apple Watch that the holiday crept up on us. So we thought we would share our last-minute Mother’s Day gift guide with you, in case you’re in the same sad boat. Let’s be honest, though, most of these items come straight from wish lists of the Cult of Mac wives, so even if you already picked out the perfect Mother’s Day gifts for mom, who doesn’t like a “just because you rock” gift? 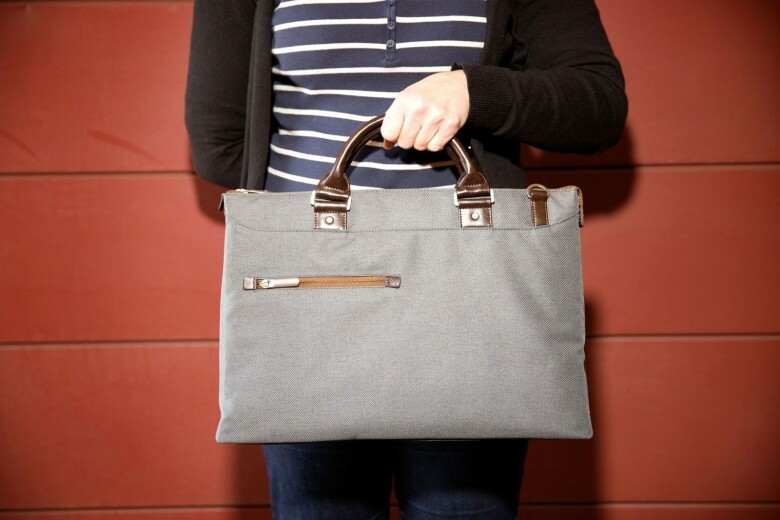 Smart, stylish and surprisingly spacious, Moshi’s Urbana briefcase will swallow a 15-inch MacBook and still have room for mom’s iPad, books and everything else she always seems to have on hand during a time of emergency. The Urbana offers plenty of pockets for organizing the essentials, plus water-resistant protection from the elements. Geeky enough to make a nerdy mom happy, while stylish enough to not be embarrassing. A long time ago, before this site was born, we reviewed the Altec Lansing BackBeat 906 Bluetooth headphones, and liked ’em. 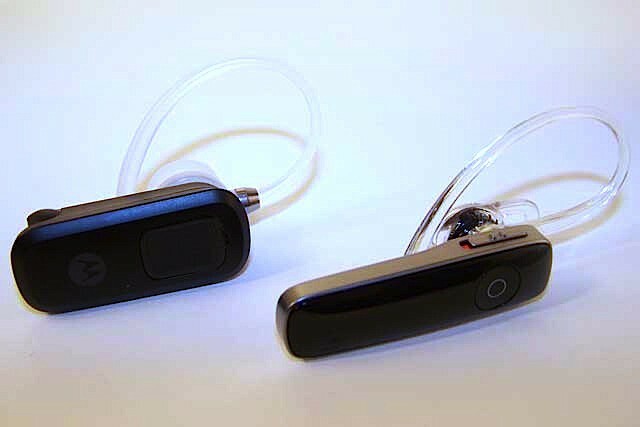 Plantronics had their own identical version of the 906, as they had owned Plantronics since 2005 (the two companies parted ways about the time the 906 was released). 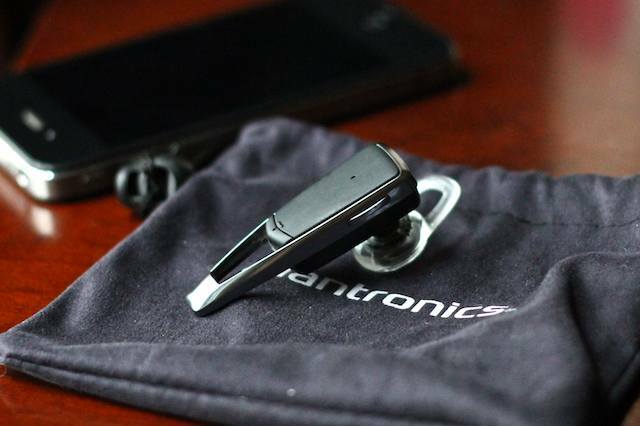 The Plantronics BackBeat Go ($100) is an evolution of the 906. Same principle — wireless (meaning there’s no wire conecting the player with the headset) music and calls in a compact form via the magic of Bluetooth — but in an even smaller and more svelte form factor. Should be even more fantstic, right? Let’s take a look. 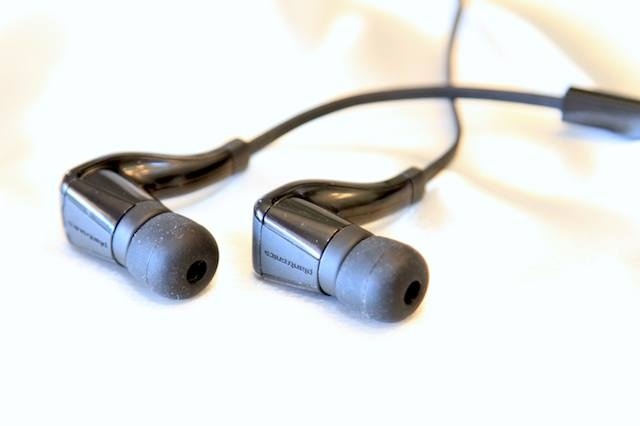 Only in the world of technology could a company get away with calling these earbuds “wireless.” The product is called the BackBeat Go, and the company is Plantronics, and to anybody with more than zero eyes, it’s clear that they are connected by a wire. Many headsets promise a headset utopia, making smartphone users’ heads fill with visions of commanding their world with a simple voice command. 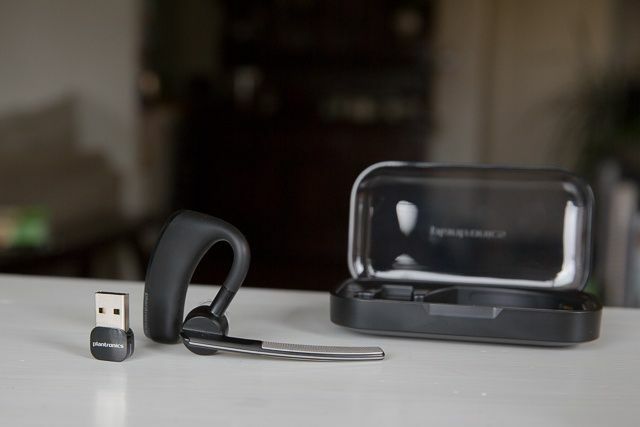 The Plantronics Marque M155 ($60) and the Motorola HX550 ($60) both make similar promises, with the HX550’s packaging going as far as to promise a “complete hands-free solution.” Both headsets offer liberation from holding the phone, but how do these midrange ‘sets match up to the marketing promises — or the abilities of their more expensive siblings?